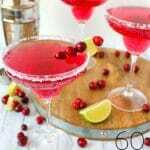 The most amazing holiday cocktail ideas perfect for your next Christmas Party! 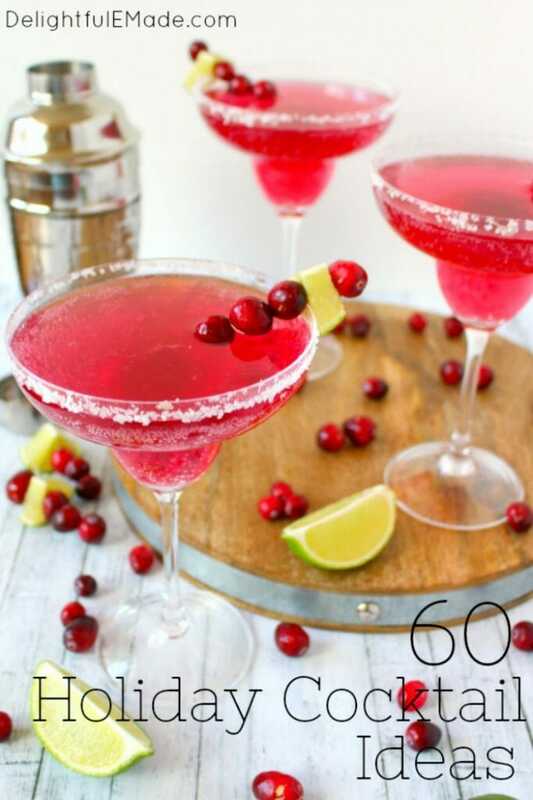 Add a little extra holiday spirit to your Christmas or New Years party with these amazing holiday cocktail ideas! 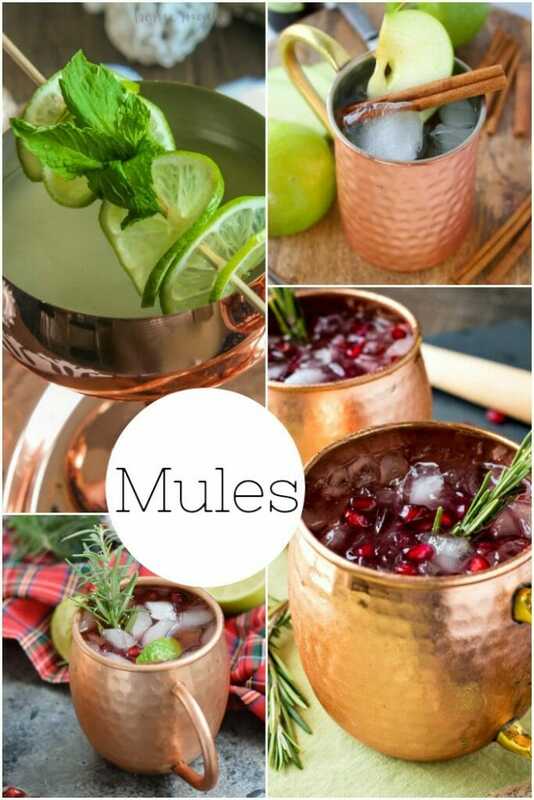 Everything from holiday Mules, Vodka cocktails, Fruity Sangria’s, Champagne drinks, and especially hot toddies. Your party will definitely be one to remember this year! 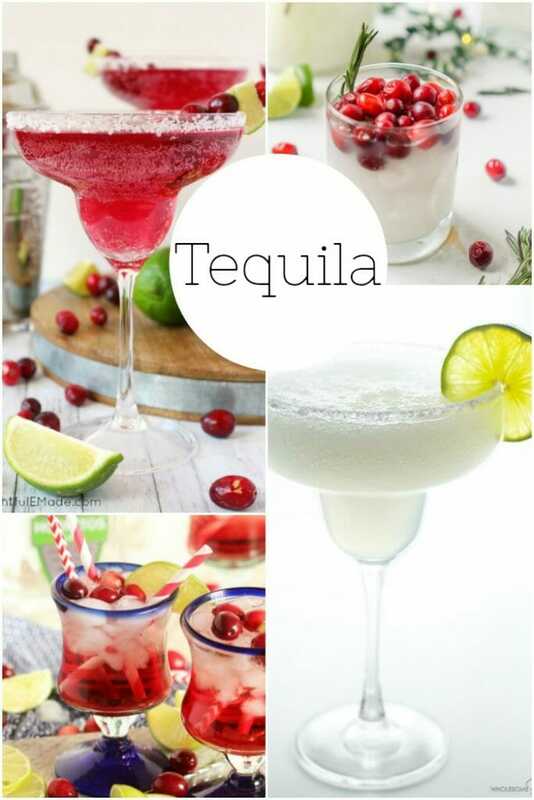 Are you thinking of hosting a Christmas, holiday or New Year’s party this year? 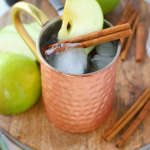 The holidays are a wonderful time to gather friends and family and have some cocktails. 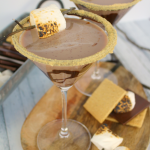 I’ve teamed up with some of my fellow food bloggers, and we’ve come up with an incredible list of mouth-watering holiday cocktail ideas that are sure to add a little extra holiday spirit to your soiree! 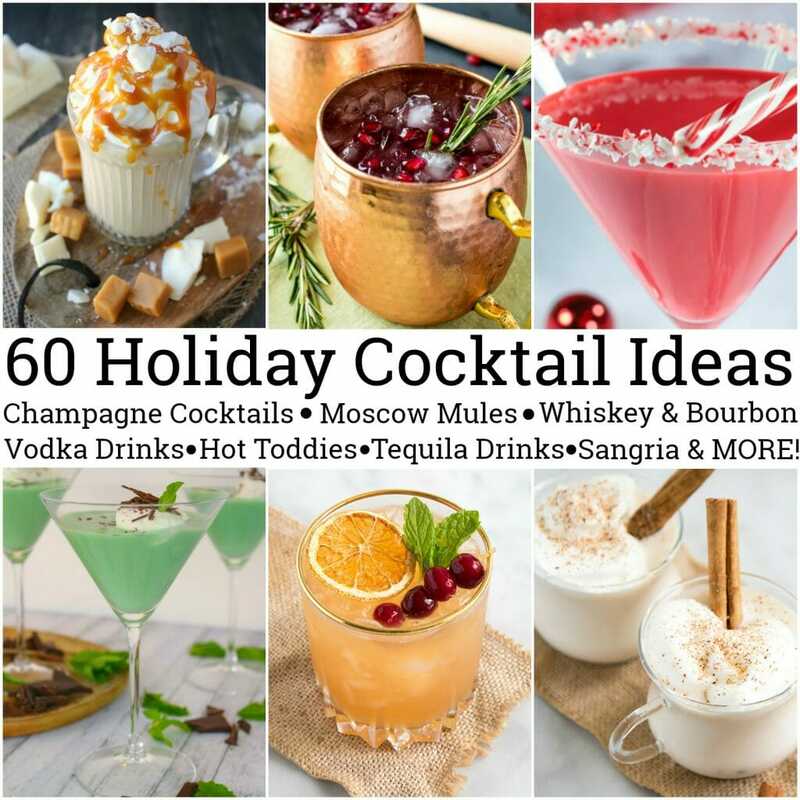 We have over 60 cocktail recipes are are sure to suit nearly every holiday party, dinner, brunch and late-night New Years bash! 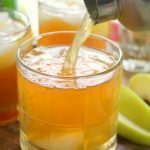 We have Champagne cocktails, Bourbon and Whiskey drinks, Vodka cocktails, Moscow Mules, Tequila drinks, Fruity Wine & Spirits, and best of all creamy and delicious Hot Toddies! 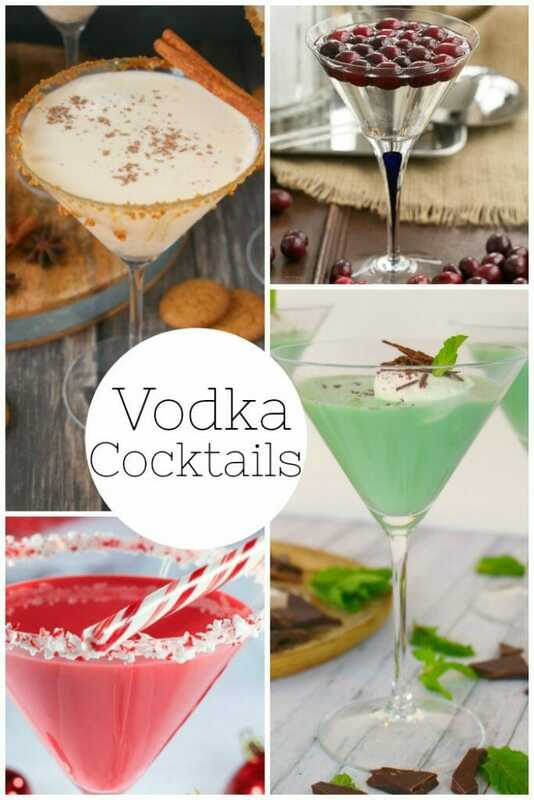 With these drinks in hand, your party will definitely be one to remember for years to come! 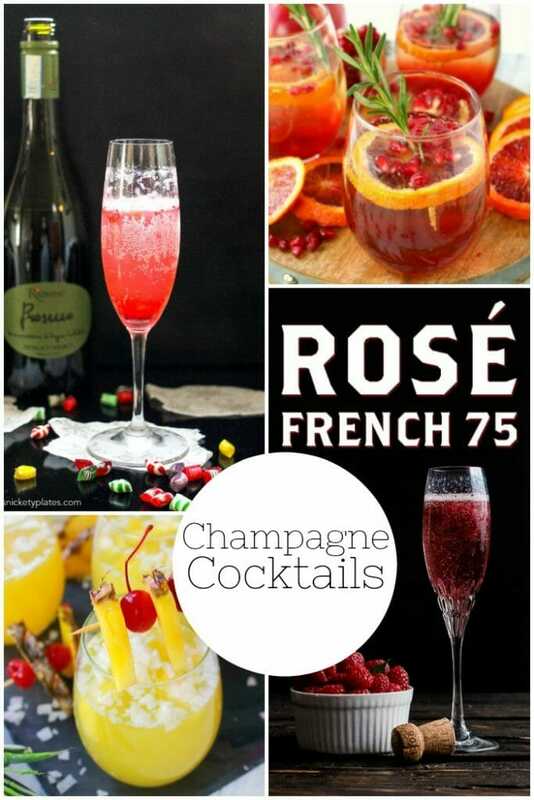 Perfect for a Christmas or New Years eve party, Champagne, sparkling wine and Prosecco are always a hit and make for fantastic holiday cocktail ideas. 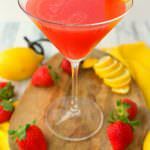 Save a bottle or two for your New Years brunch – these drinks are fantastic anytime you’re in the mood for a cocktail with your eggs! 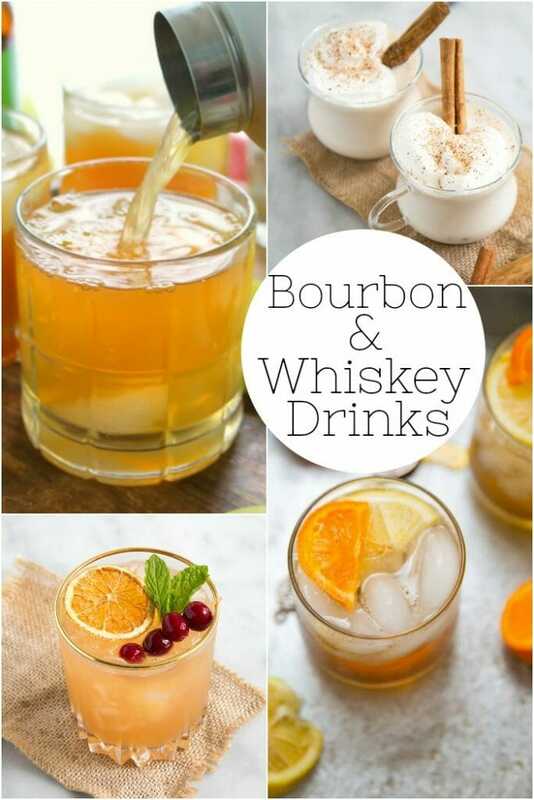 The holidays are a perfect time to bring out the bourbon and whiskeys. 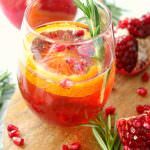 These holiday cocktail ideas are the perfect libation for your Christmas or New Years party, and are wonderful as a pre or post dinner drink. 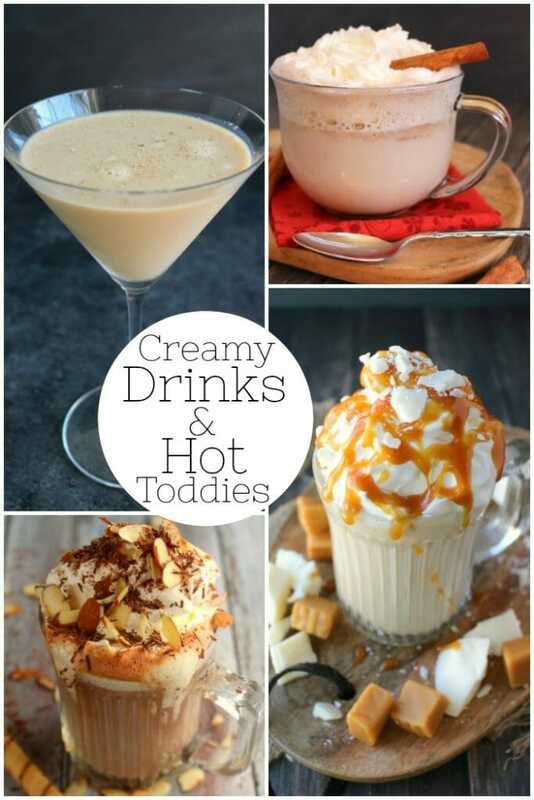 As the weather gets colder, nothing beats a creamy, delicious hot toddy! 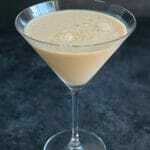 Any creamy cocktail is decadent, delicious and the perfect dessert drink after a holiday meal. 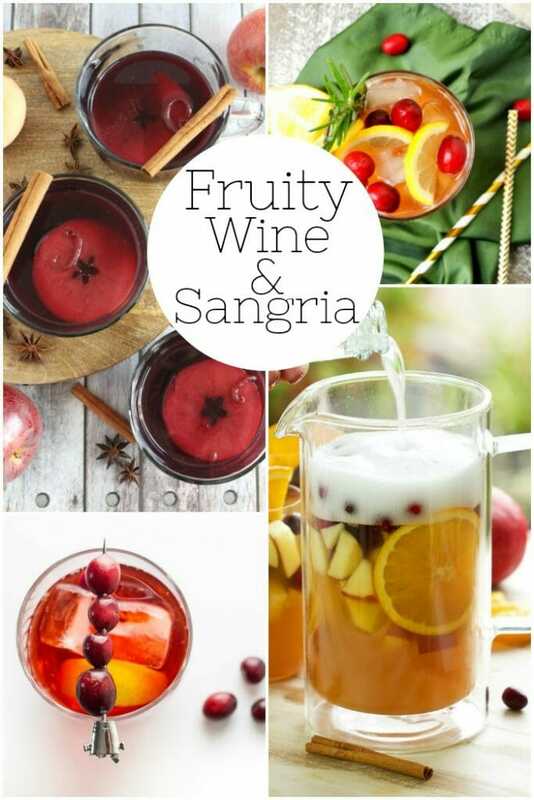 Have your ingredients at the ready – your guests will definitely be asking for refills of these fantastic libations! They all look so good I want to try them all - wow!! 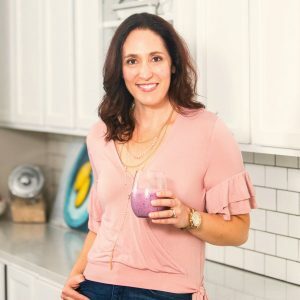 Thanks for sharing at the What's for Dinner party!